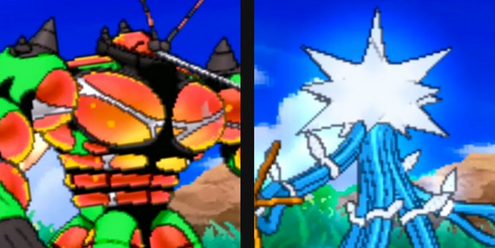 Yet another thing found within the Datamining of Pokemon Ultra Sun & Ultra Moon that players will be ecstatic to hear is that all of the Ultra Beasts, including the number of new ones, will finally be able to be found in their Shiny Forms. Before this time, not one single Ultra Beast could be legitimately found in its Shiny Form. Many players were discouraged from this, but it looks as though the Pokemon Company is listening to its players and giving them something they wanted all along.